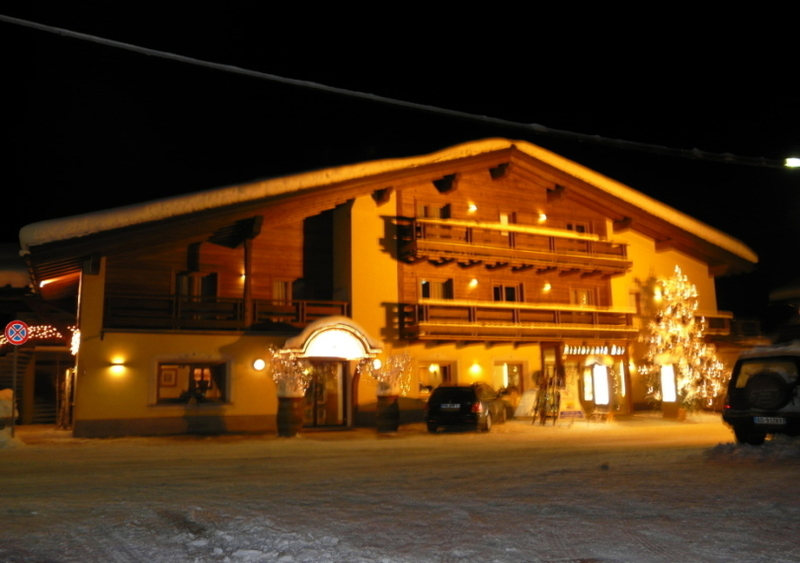 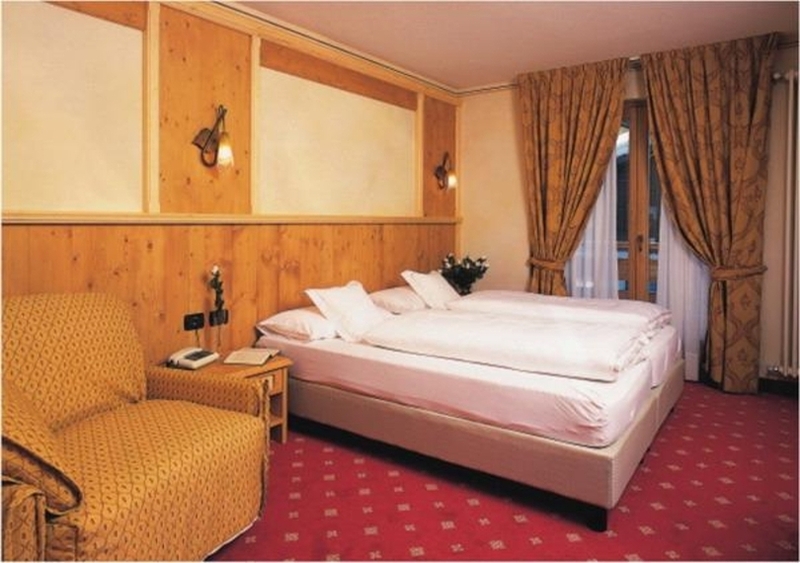 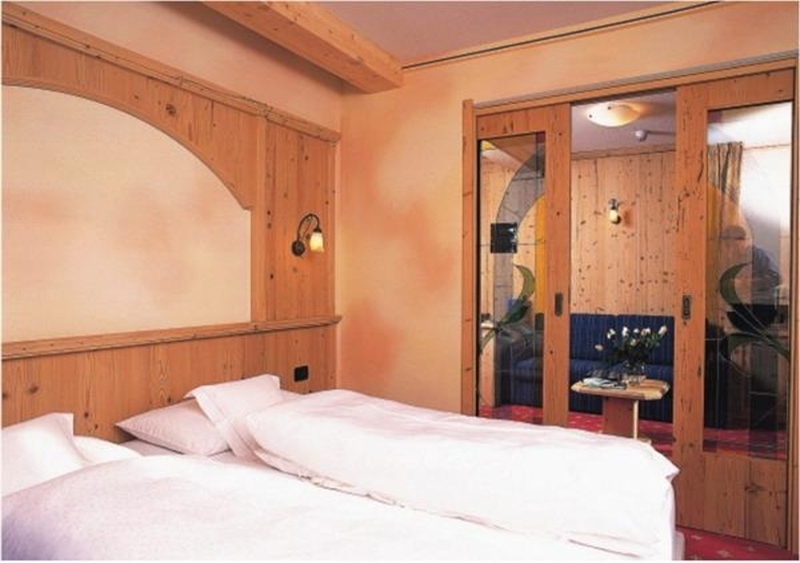 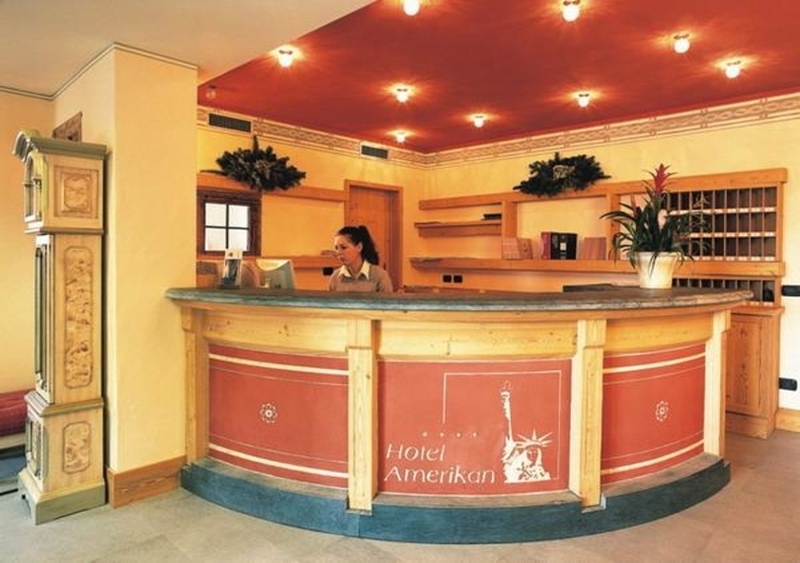 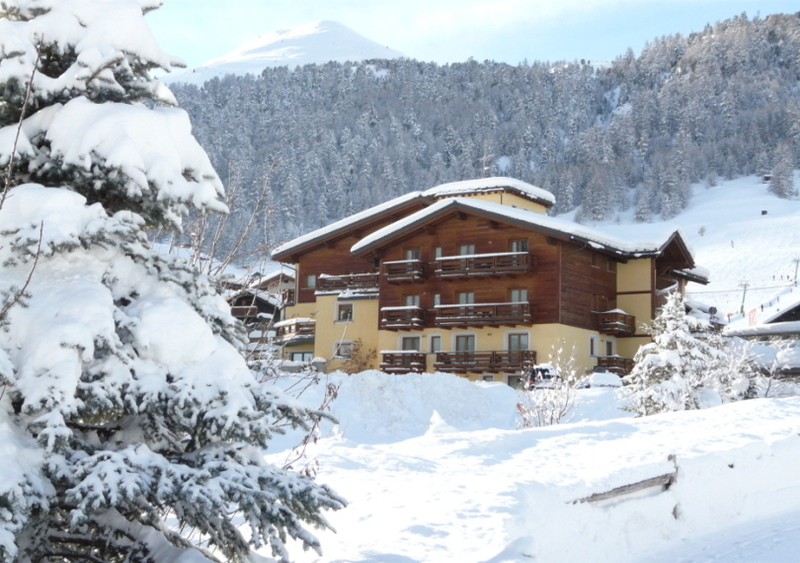 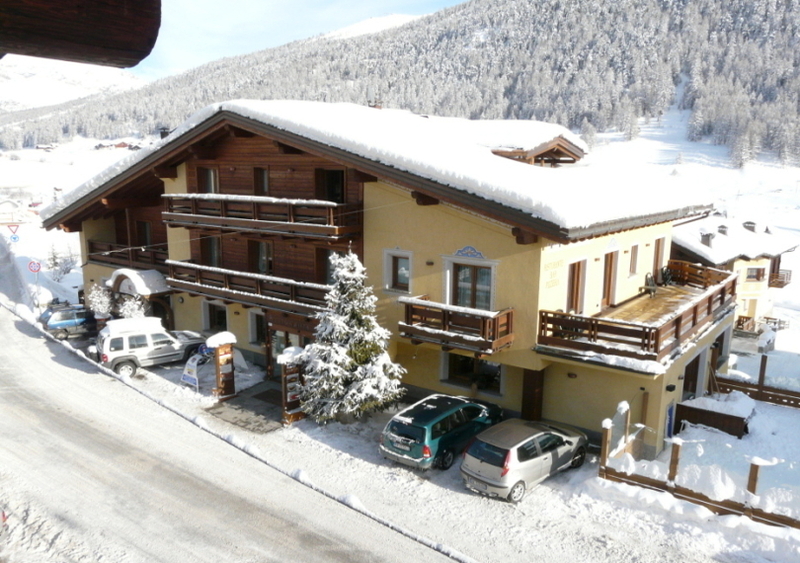 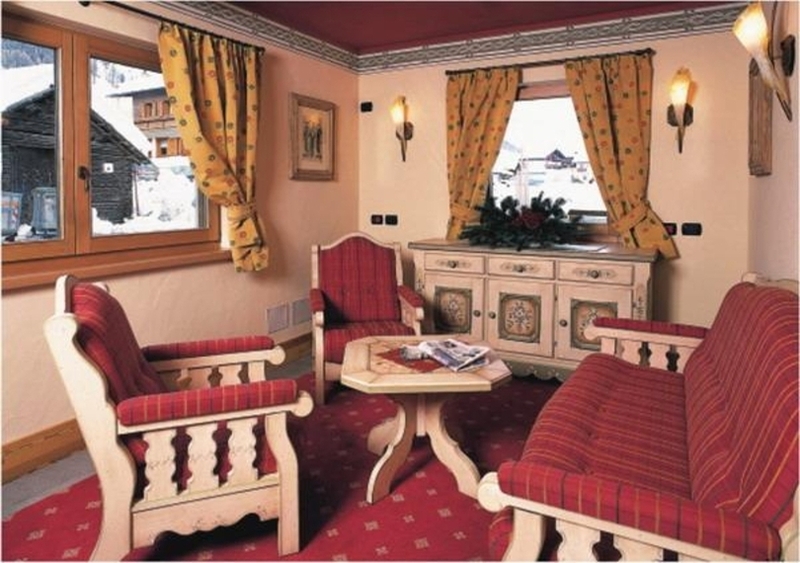 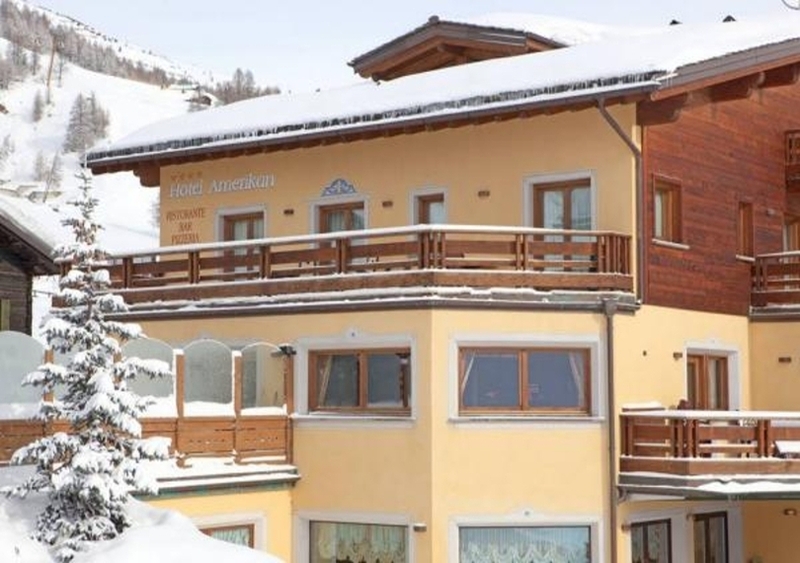 Hotel American is comletely renovated, located in a quite position, out of the centre of Livigno in part named Carosello, few meters from the cycle tracks and the walk paths. 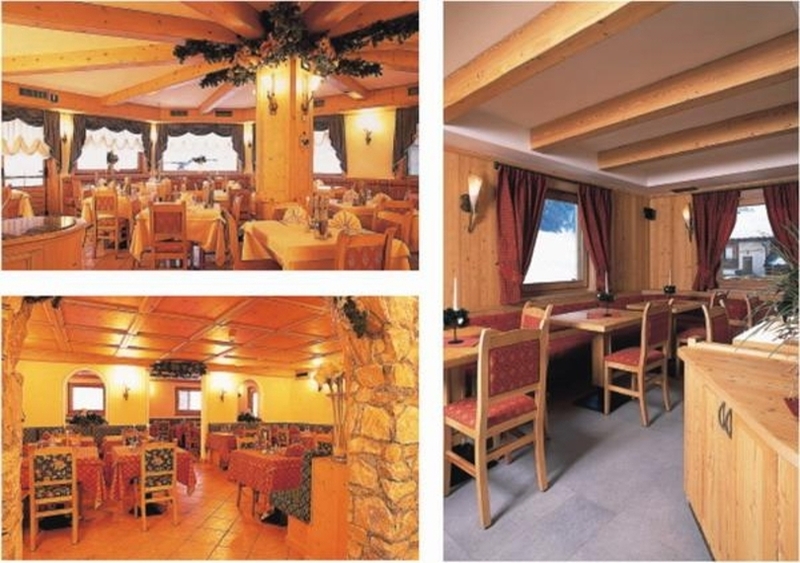 It offers good cousine with valtellinese typical dishes. 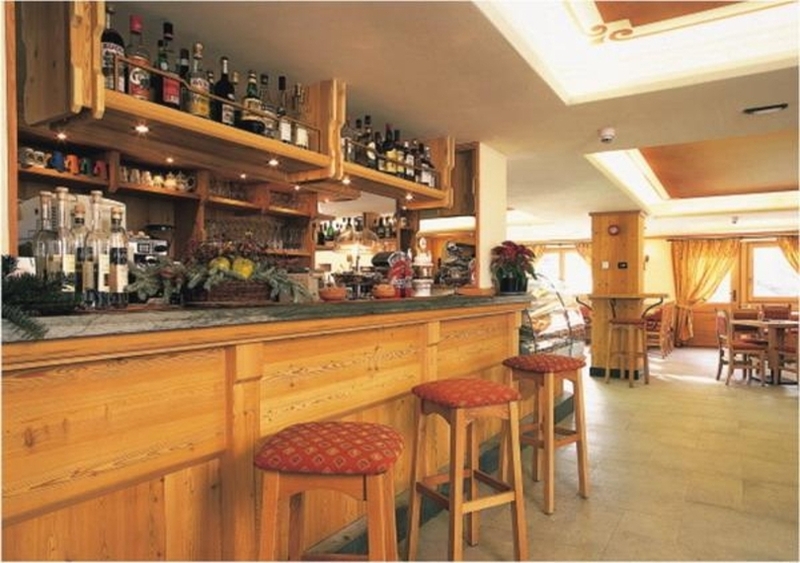 Restaurant, bar, solarium, tv room, garage, sauna, whirlpool and Turkish bath. 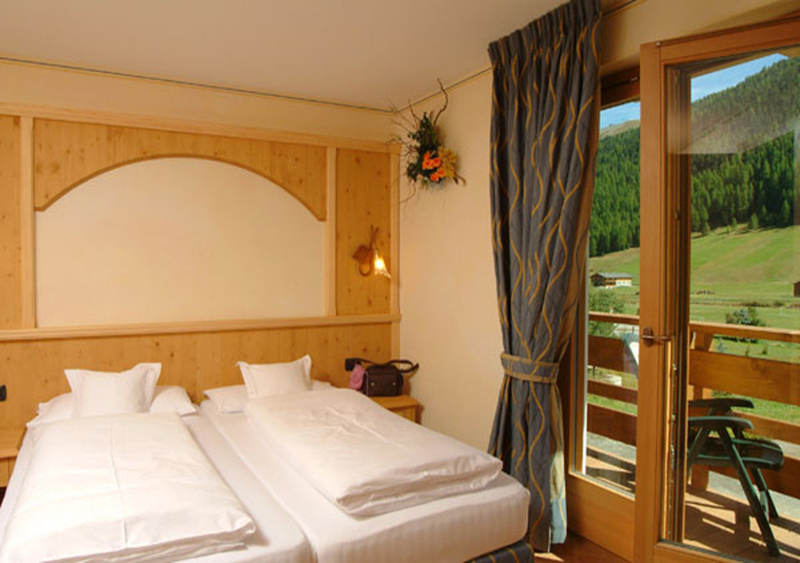 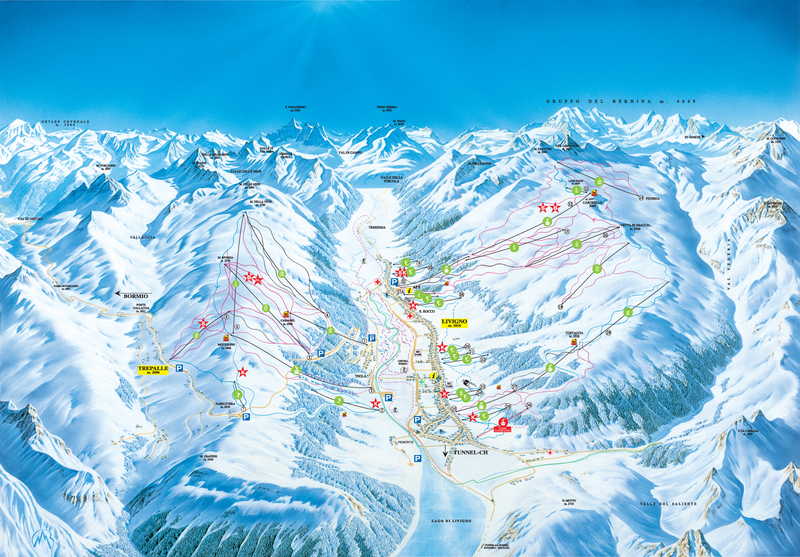 Rooms are with private services, Tv, telephone, hairdryer, Internet.